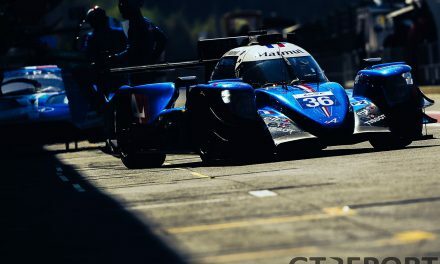 This weekend, Spa-Francorchamps hosts the next round of the FIA World Endurance Championship: the decades-old Spa 6 hours, formerly the Spa 1000km race. This race sees the appearance of two more factory LMP1’s with both Audi and Porsche bringing an extra car to add to the already very healthy LMP1 grid. Notable absentees are the Nissan GT-R LM and the Rebellion R-One, the latter still being adapted to the AER powerplant. 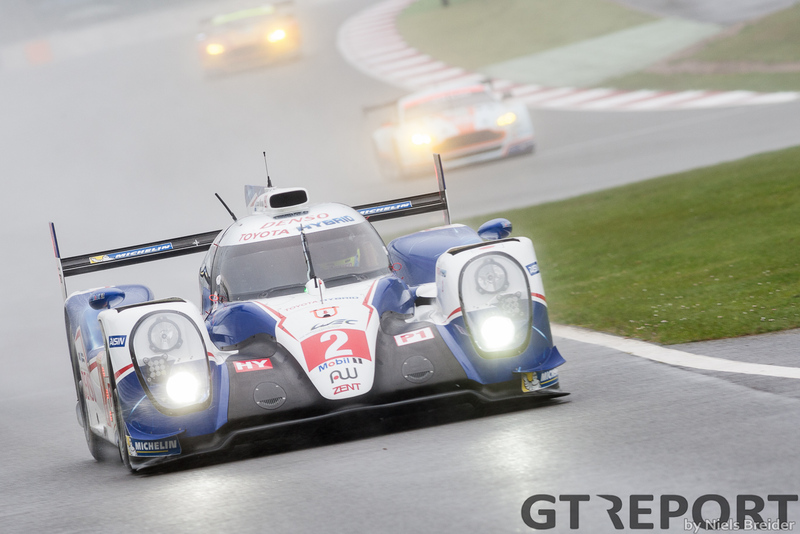 Both should appear for the classic 24 hours of Le Mans in June, bringing the LMP1 class to 14 cars. We’ll do a quick run through the LMP1 and LMP2 class to see where the teams stand before the 6 hours of Spa-Francorchamps. 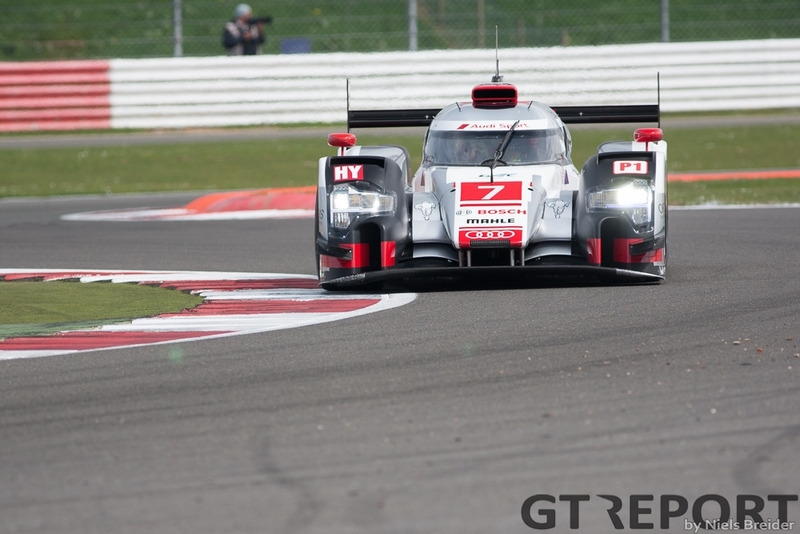 Starting with the winners of the epic 6 hours of Silverstone: Audi Sport Team Joest. They are expected to bring two low drag Le Mans spec R18 e-tron quattro’s and one higher downforce spec car like the Germans ran in Silverstone. The third car will also debut a new guy in the Audi LMP ranks with René Rast making his prototype debut for the four rings. 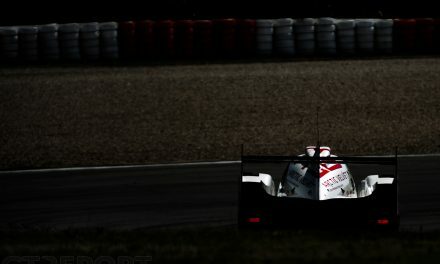 According to Audi, the R18 e-tron quattro was always going to be best suited for the Silverstone racetrack and they downplay their chances at Spa-Francorchamps. However, expect them to feature near the front as they have always done in the last couple of years. 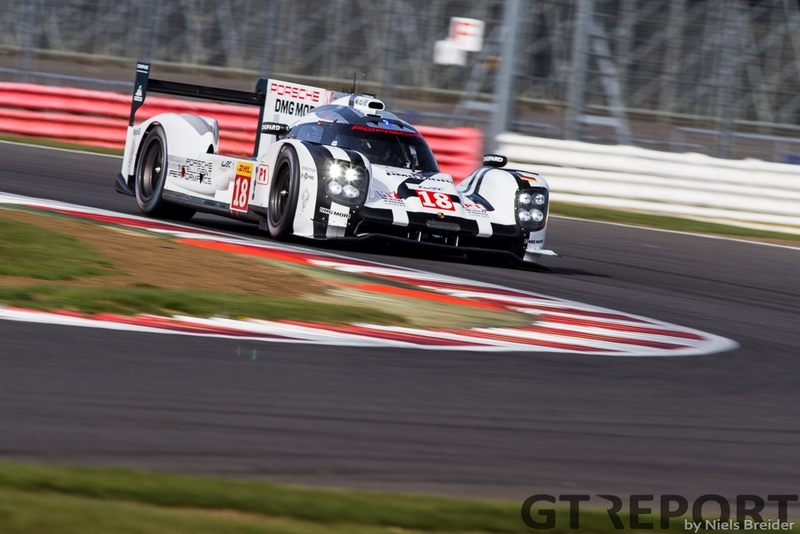 The manufacturer that nearly won the British race, but as they say, second is first loser: Porsche will be looking to bounce back and go for the win again. 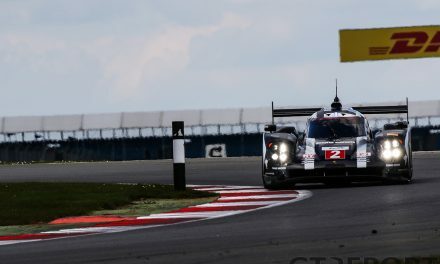 The pace they showed at Silverstone while maintaining a fuel efficiency not matched by the other two manufacturers, will probably get them in the mix again if they can save a stop during the race. The team from Weissach also brings a third car for the new trio of Nico Hülkenberg, Nick Tandy and Earl Bamber. 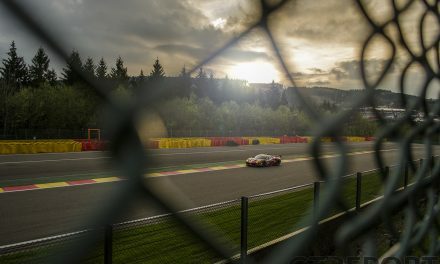 Toyota are defending champions at Spa, but they are also trailing in the standings having come in third place at the season opener. 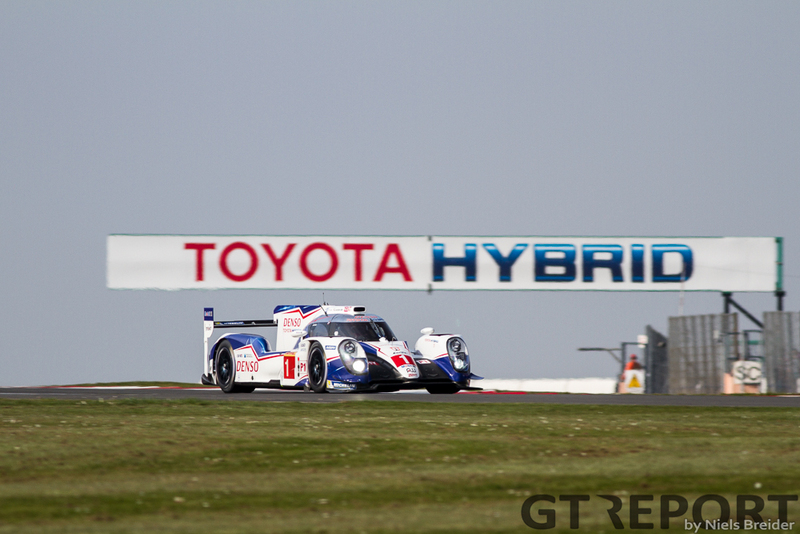 The Toyota TS040 should suit the Spa racetrack better and they probably won’t be fighting for positions right from the start, but expect them to get better as the race progresses. No extra car for Toyota as budget restraints for the 2015 season limit the Japanese manufacturer to just two cars for the whole season. Kolles brings their CLM01/P1-AER to Spa with a few updates to the car including a new nose. This hopefully brings some hard needed pace to the car which failed to finish at Silverstone. 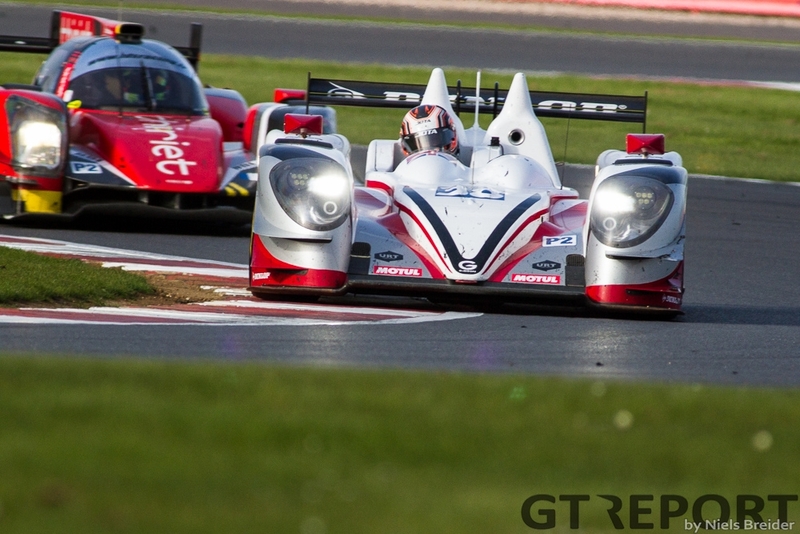 LMP2 sees a field of ten cars this time around. 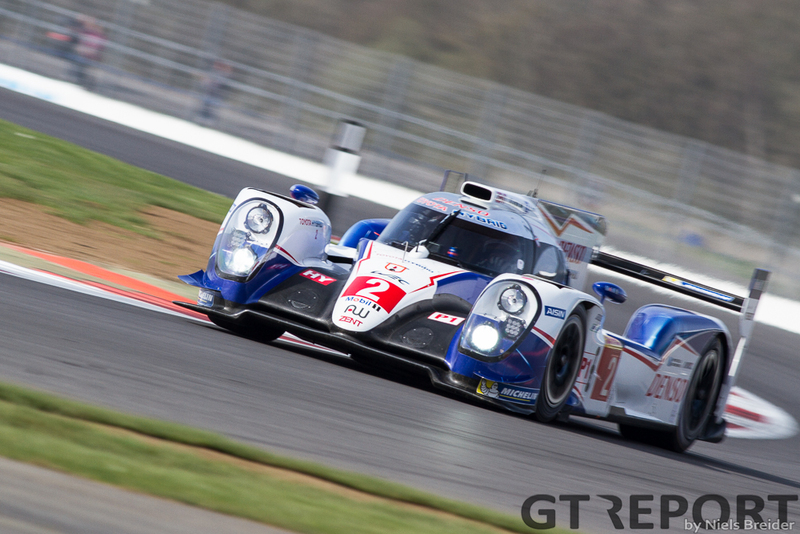 Team SARD-Morand is back with just one car after trouble with their funding forced them out of the Silverstone round. 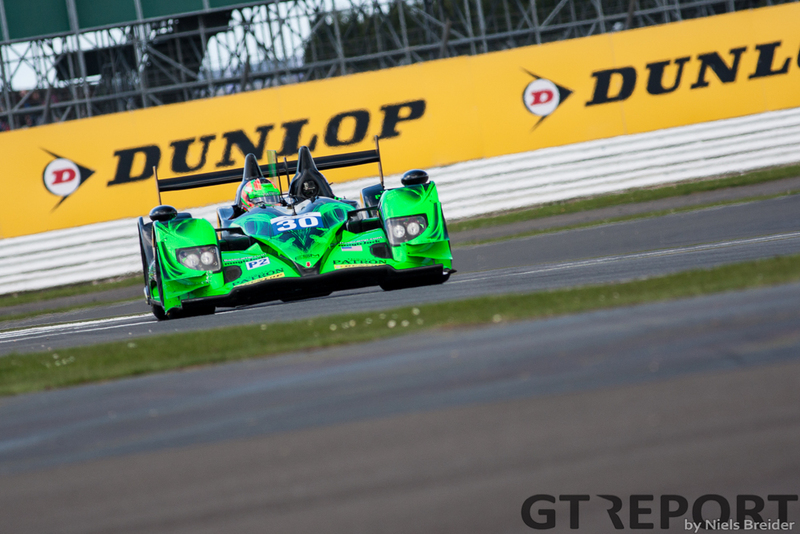 The other new team is Jota Sport, fresh from their hard-fought second place in the Silverstone ELMS race. They are looking to keep their good flow going and shock the WEC regulars with their lone Gibson entry. 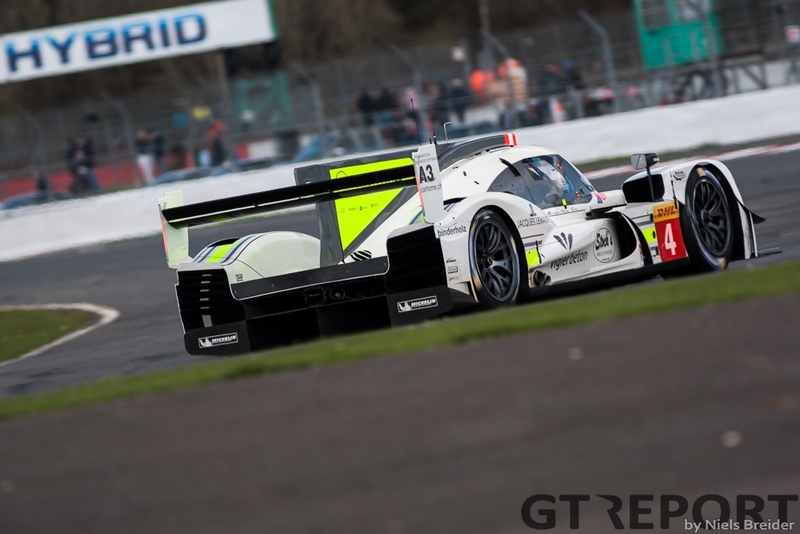 At ESM they are looking to regain some of their much needed mojo after a disqualification at Silverstone. With the old ARX-03B being denied the third place after the car failed post race scrutineering, the American team is looking to bounce back by using two HPD powered Ligiers. The team that benefited from the loss by ESM was Strakka Racing, getting on the podium in the first competitive outing of the Dome S103. The team has tested multiple times at the Belgium circuit, so expect them to be stronger here. 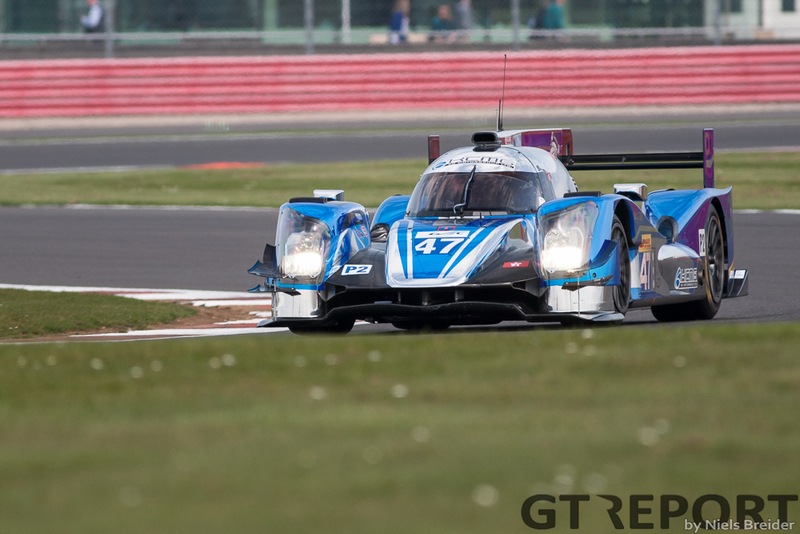 KCMG immediately showed a strong pace at Silverstone despite having a brand new car to work with. 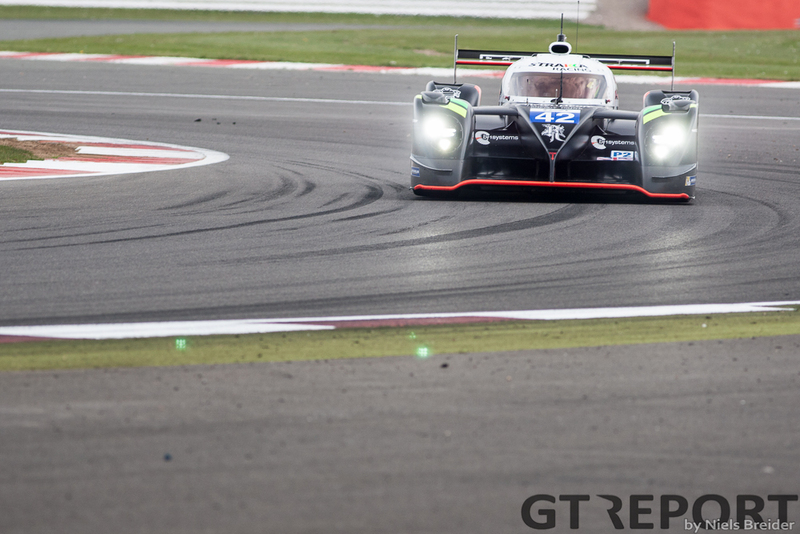 The Oreca 05 proved to be very quick in one lap pace, but there were to many problems for the brand new car. 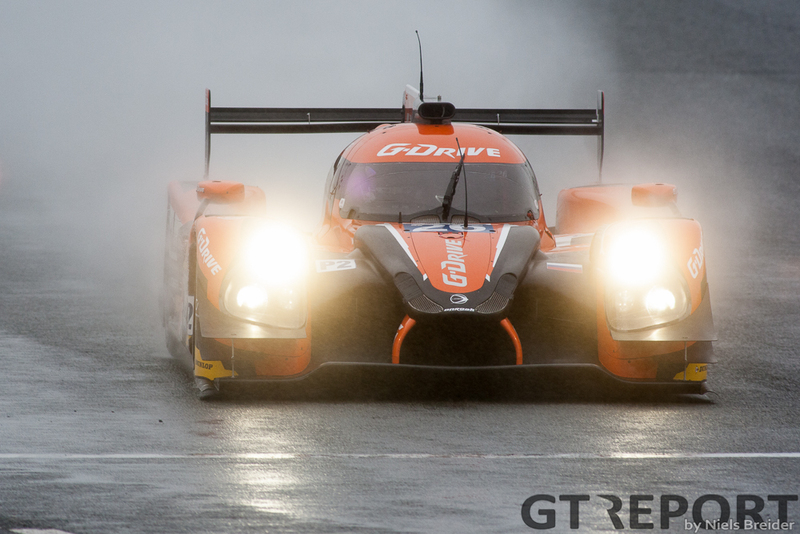 The two cars everyone should be looking out for in the LMP2 class are the two G-Drive Ligiers run by Oak Racing. Both cars had a perfect score at the Silverstone round, registering a one-two finish made sure these are the cars to beat. Expect them to be at the front again and if they can have a clean race, then they’re definitely in contention for the win.